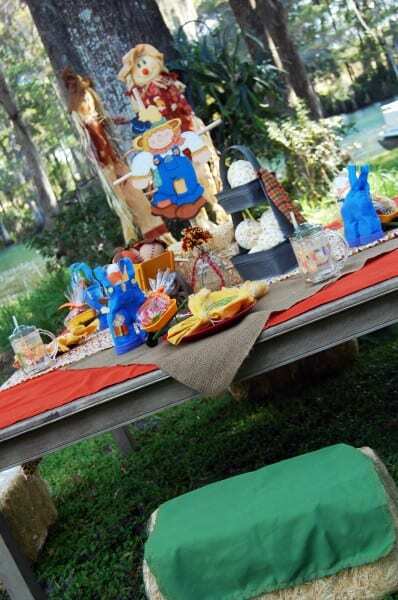 Lindsey M's "Kids Only" Dinner Party - Loving the low table, cute centerpiece, and hay barrel benches! 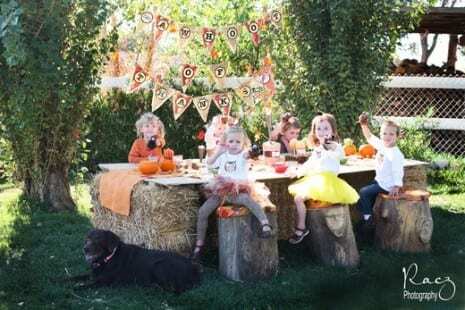 The Savvy Moms Guide A Whoot of Thanks Party - How great is the bunting banner, the tree stump stools, and all the adorable owls everywhere! 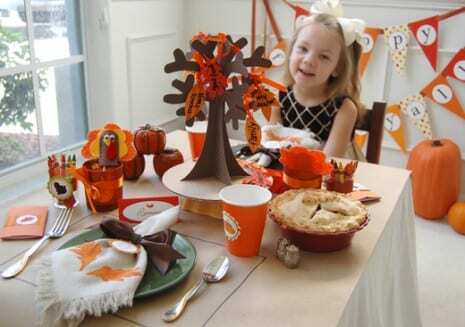 Amanda P's Kids' Thanksgiving Table - We're so impressed with the DIY Mayflower decor and all these creative free printables! 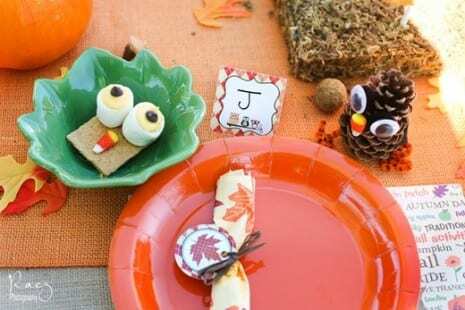 Frog Prince Paperie Thanksgiving Kids' Table - A fabulous thankful tree, a tablecloth of butcher paper, and a sweet banner, how lovely! 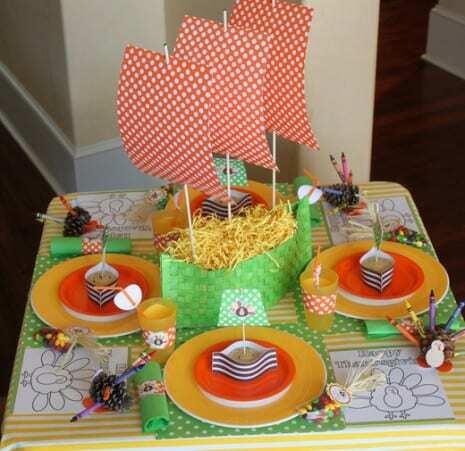 Hope these tables inspire you! 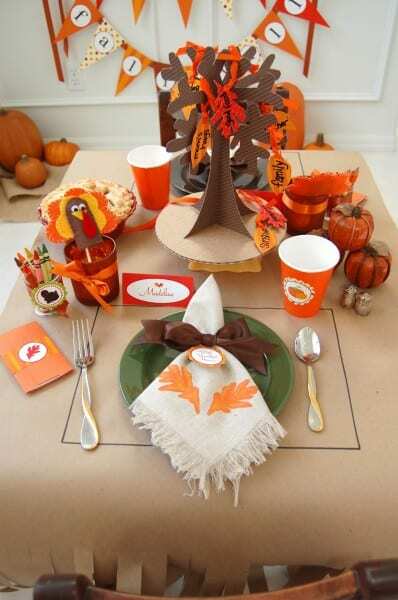 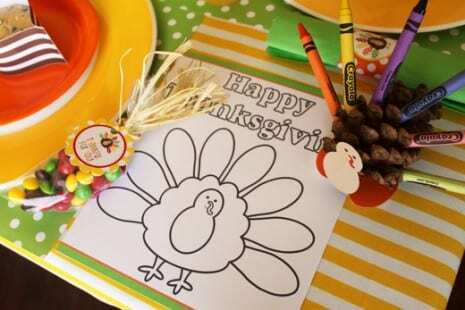 And please add your Thanksgiving tables to our site so I can show them off. 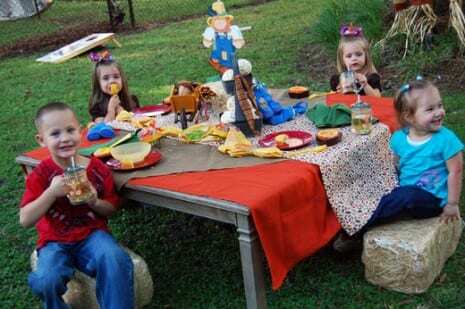 THanks for including my kids table!